New to the market is this retail / office premises in Ashton, Preston. 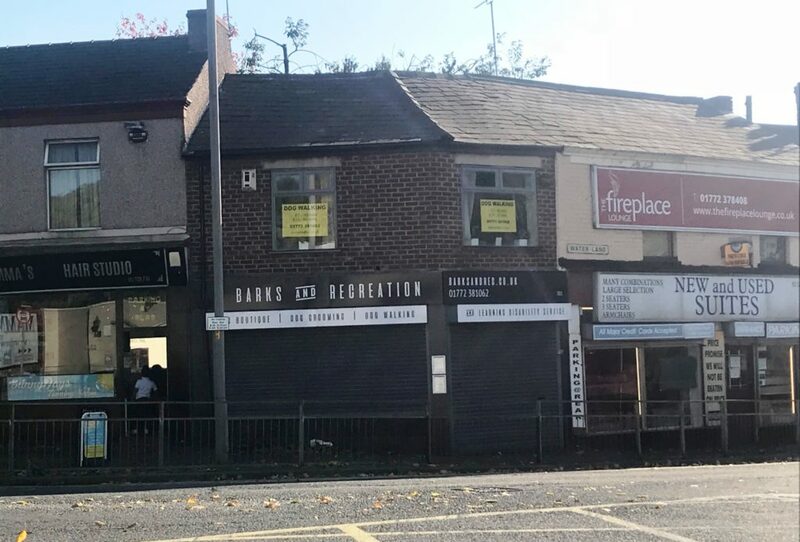 The property benefits from a highly visible frontage to a busy main road (A583) and is suitable for a variety of uses (STP). Full details of this property are available here. 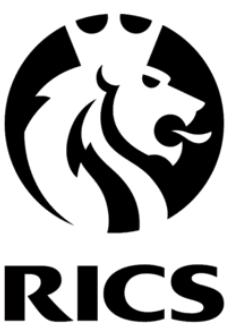 Please contact us should you require any further information, or if you wish us to market a property on your behalf.